We want to make sure you get the best possible service – from the handling of your initial enquiry, right through to the completion of your order – that’s why we offer a free no obligation seating plan service. We will provide space analysis drawings, so you can see exactly how everything will fit in and accurately plan your room layout and storage areas. We even advise on the best approach to fire exits, aisle widths and wheelchair access, so you can make a fully informed decision before purchasing. 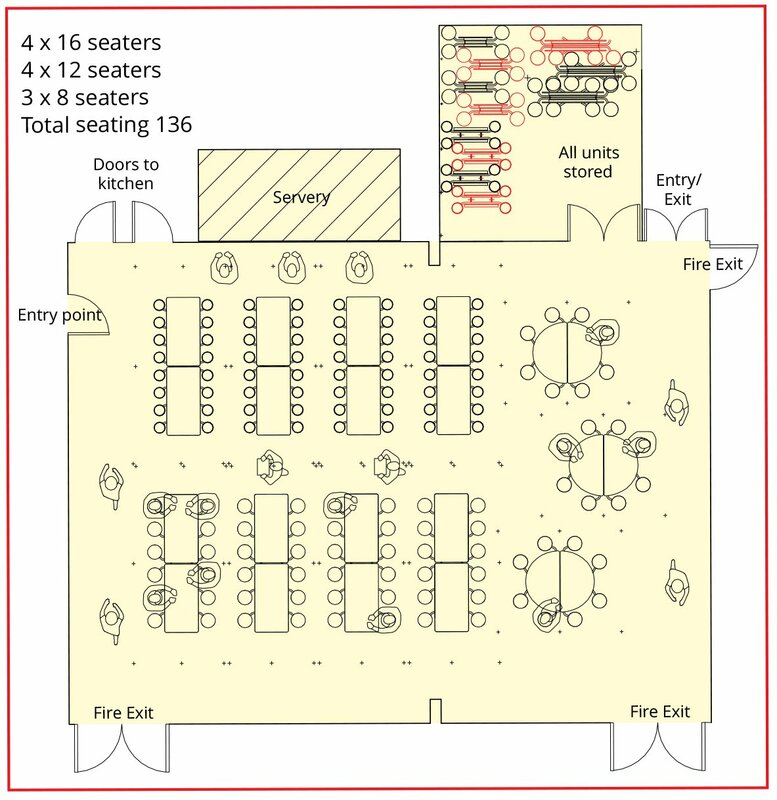 To request your free no obligation seating plan site survey please fill out the adjacent form, get in touch or call +44(0) 1303 234000. We can also carry out really useful on-site product demonstrations.